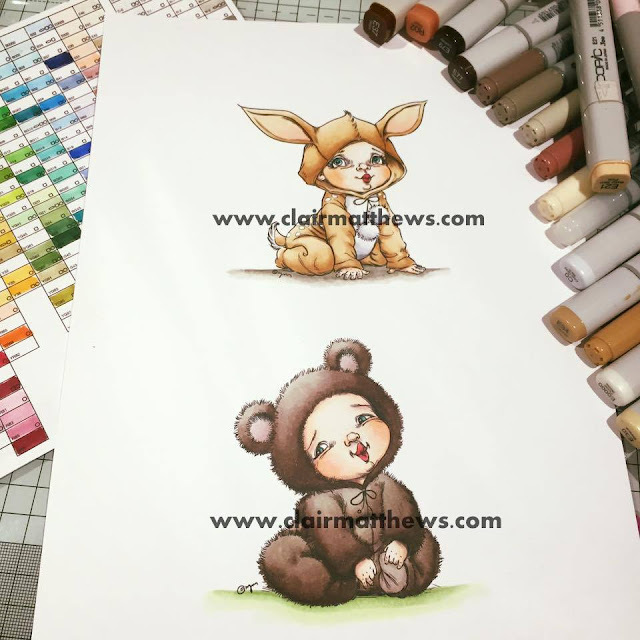 I just wanted to share with you really some more Copic colouring I've been doing.. ..I've not made these into cards yet but certainly had fun colouring them! you can find them over at Mo Mannings store HERE & HERE.